How far in advance should I schedule the transport of my vehicle? Can I pack personal belongings During Car Shipping? Does my Car Transport have Insurance? How long is this quoted price good for? Where will my car be picked up and delivered? Once the order is placed? What do I do with the Inspection form? You are here: Home / Your Auto Transportation Needs / Once your order is placed? Once your order is placed? Once we have the information for your auto transport order, we will list it online where the trucking companies can see you need for auto transport. Most are picked up within 1-10 business days of the first date the auto transport is available. 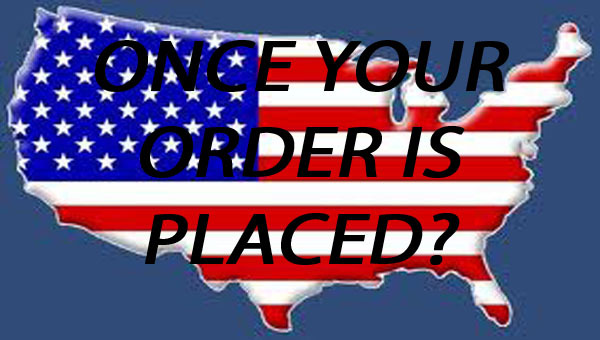 The trucking dispatcher will call us and request a pickup date and delivery date. These are estimates only. If the dates work with your auto transport time request we will verify the legal documents, background and insurance of the company requesting to move your vehicle. Once this is done, we will email you the estimate date for pickup and delivery. Along with this you will receive the contact information for the dispatch office and driver for your transport.